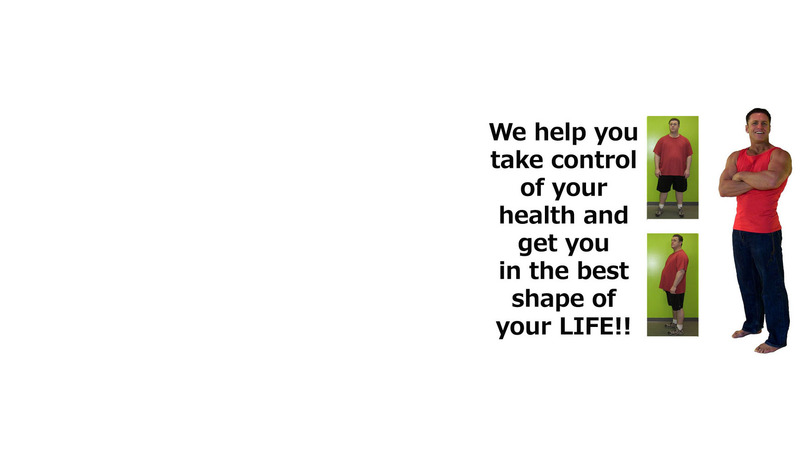 We believe that nothing is more important than your health so we have put together a program where the results speak for themselves. We’ve created a culture of friends, fun and support all rolled into one. This you won’t find at your local gym. 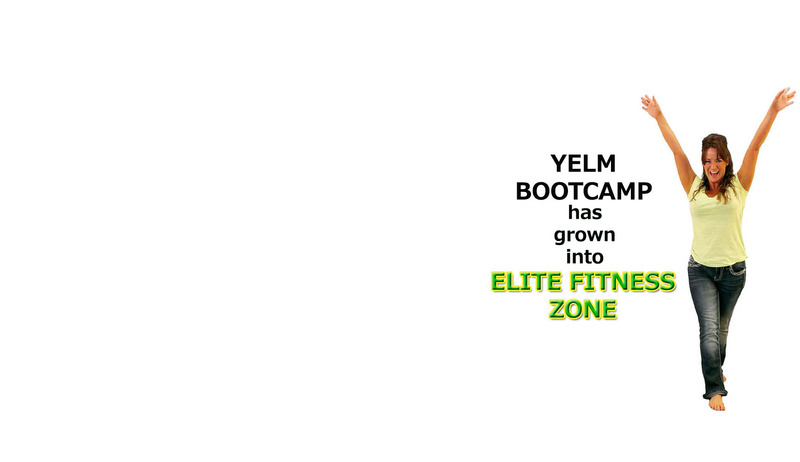 We have gyms from all over the country that we recommend, and we also have our online programs. With our online programs, they all start backed by science using DNA testing to discover how much of your workout should be cardio, and how much should be resistant training, with a full 33 page report on how you should be eating based on YOUR DNA blueprint. Our program is like having your own personal trainer with you at all times, but you brought your friends along to make it even more enjoyable. Group fitness is the direction of the fitness industry, with the latest research scientists and fitness professionals reporting that people get better results in a group than they do by themselves. Our bootcamp is like the best of all the others rolled into one. Strength training, Cardio training, Cross Training, Functional Training, TRX training, metabolic training, HIIT and more implemented into every workout so you never do the same workout twice in any given month. GET YOUR DNA BLUEPRINT NOW! We cater to you. Personal training is just that, it’s personal. We are nationally certified and qualified fitness trainers with more than 50 years experience combined between us in the fitness industry. We search high and low for the best training studios in your area, and only put our stamp of approval on the very best! !